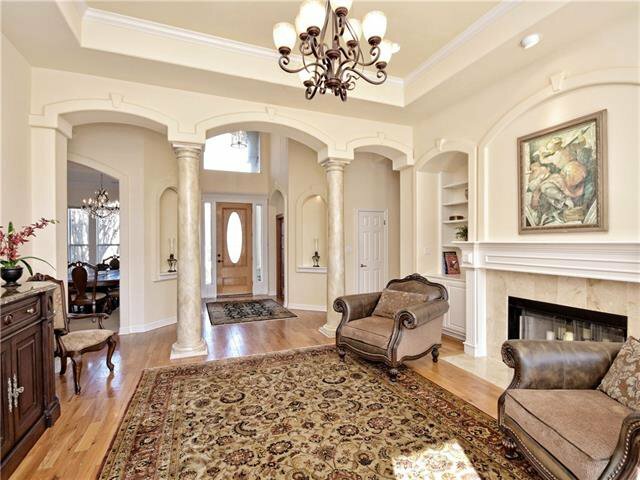 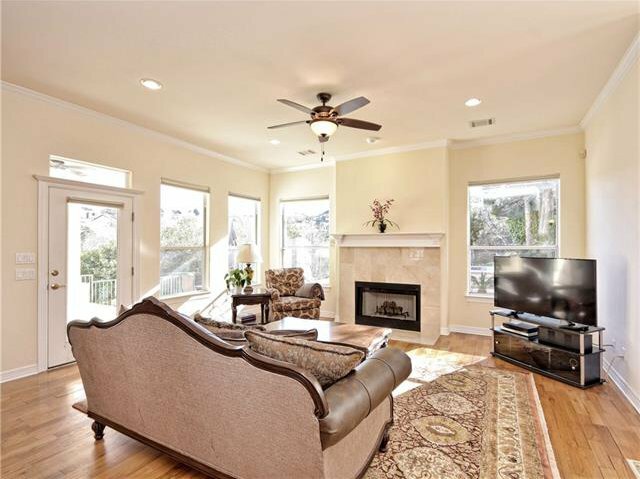 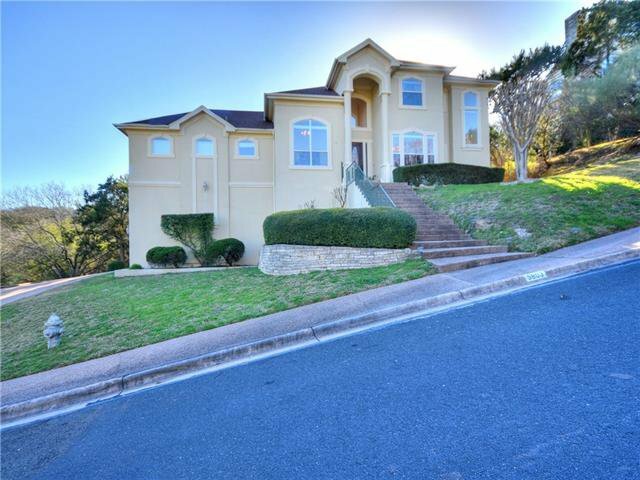 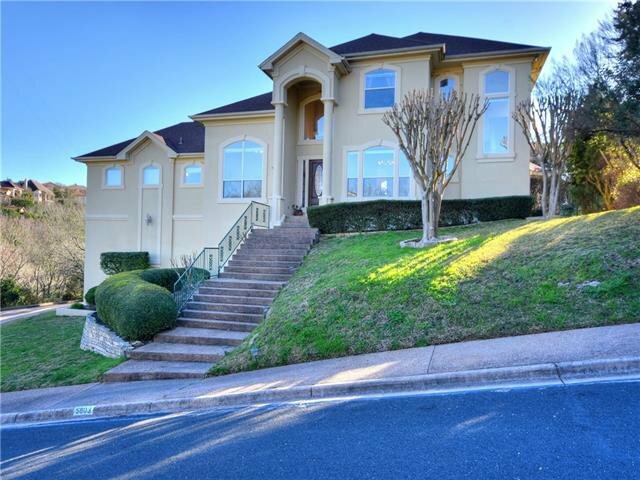 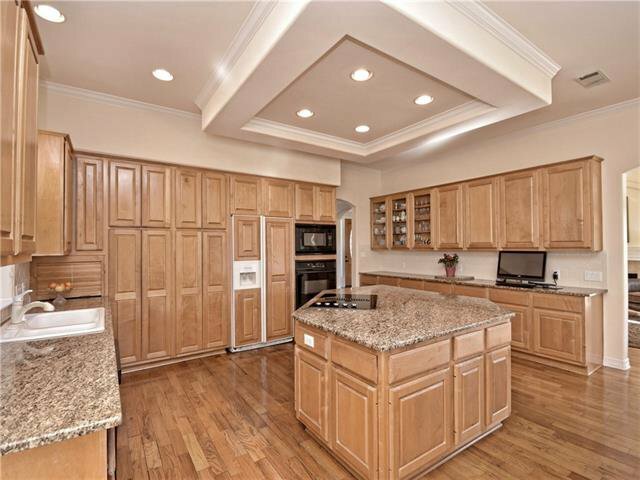 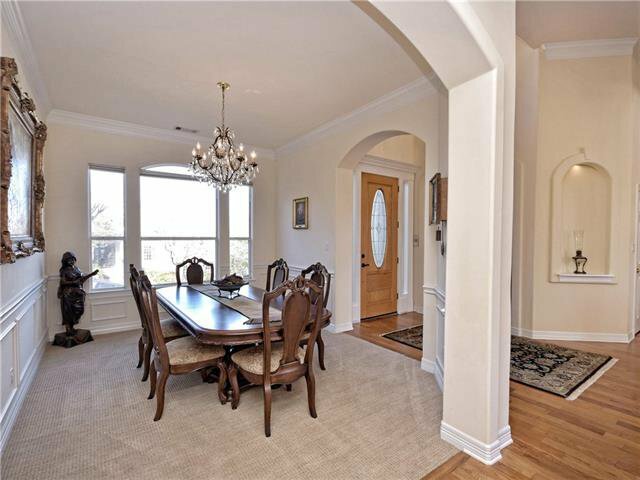 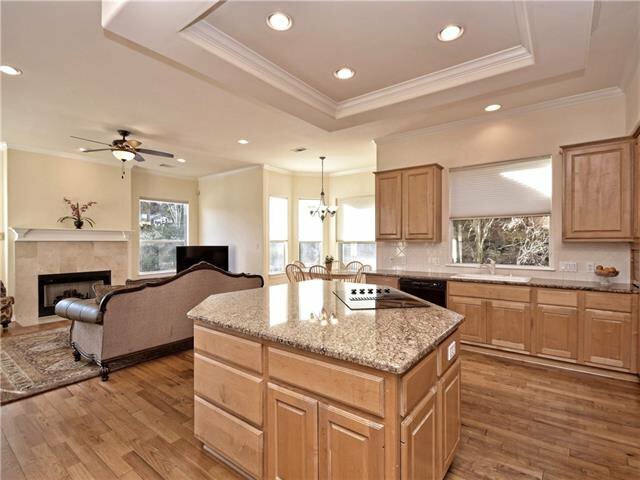 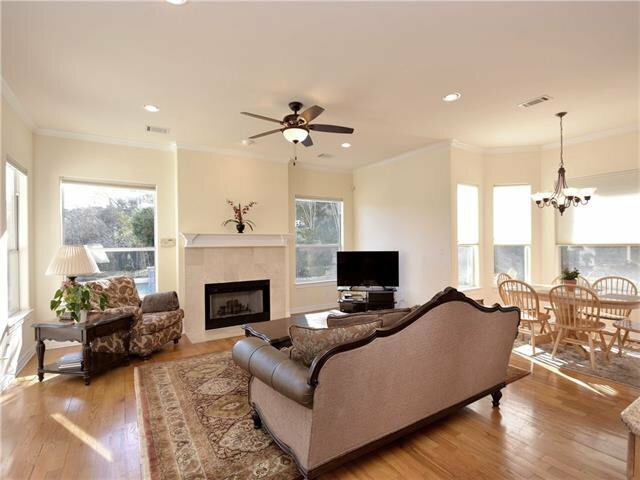 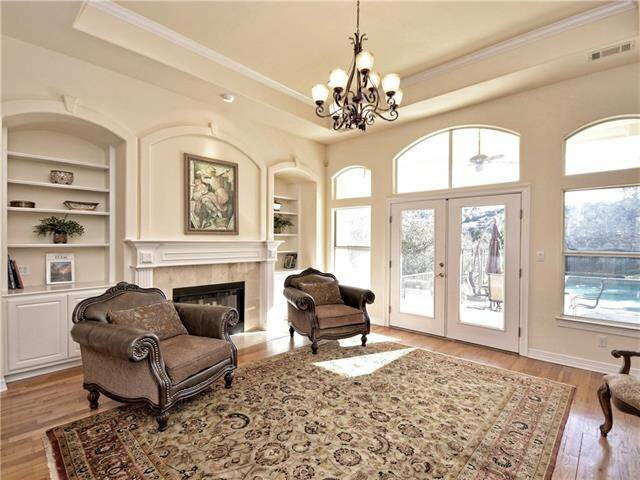 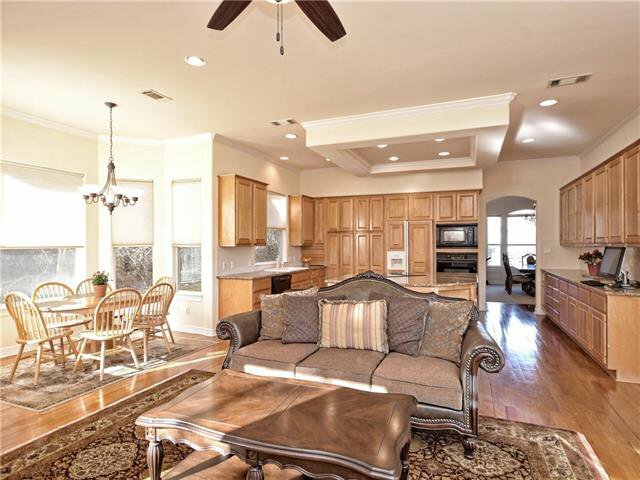 Beautiful home in the heart of Davenport Ranch and Eanes Schools. 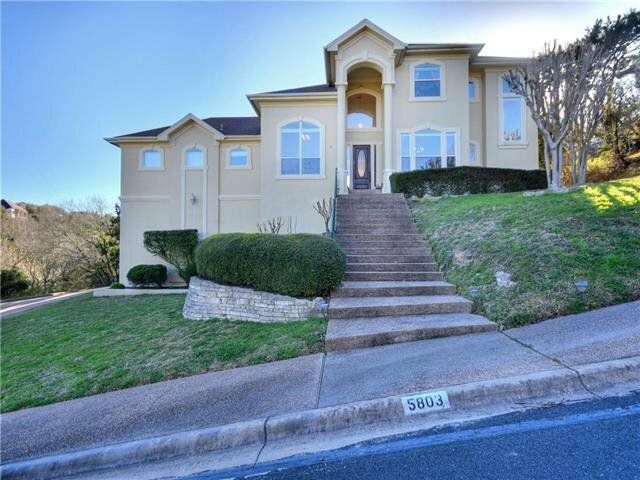 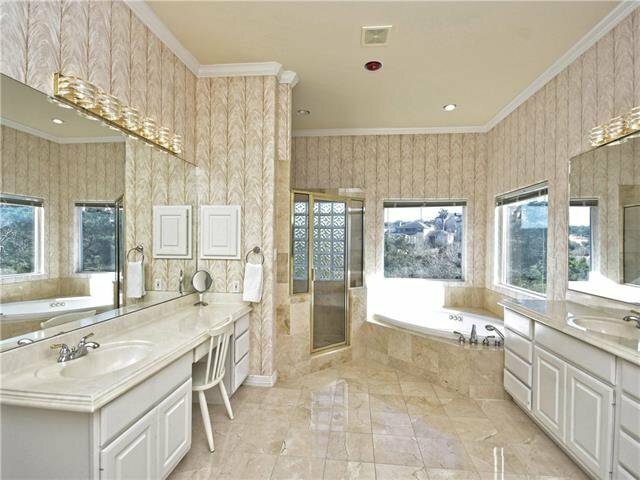 This home is three stories with the garage, office and full bath on the lower level. 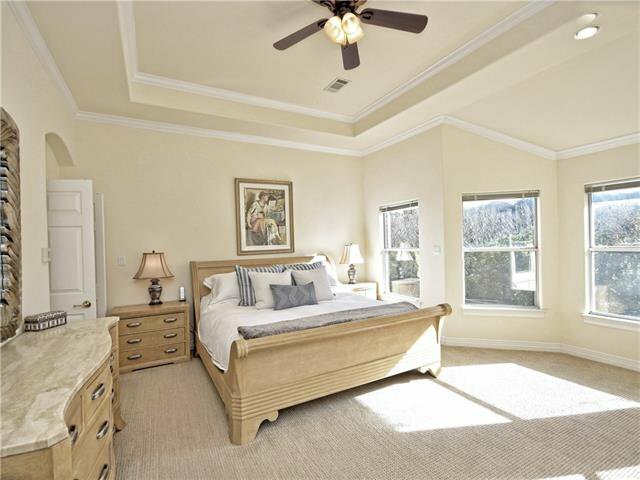 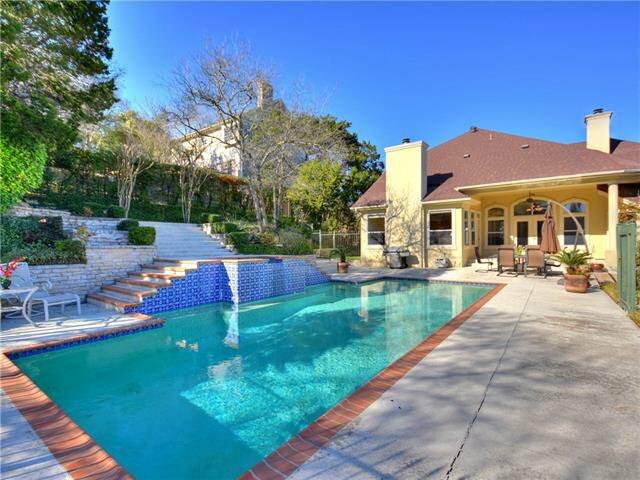 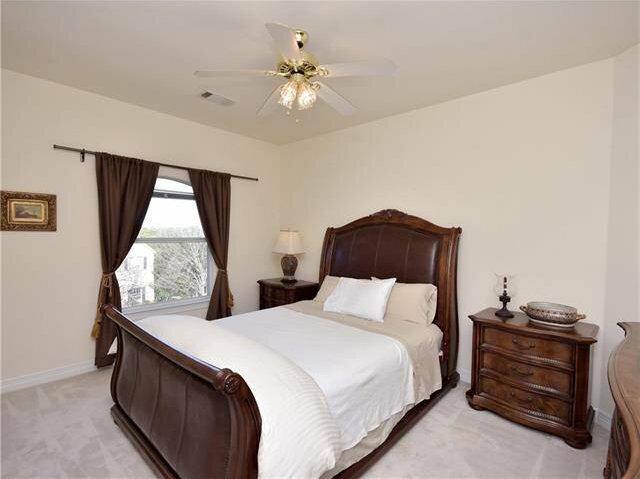 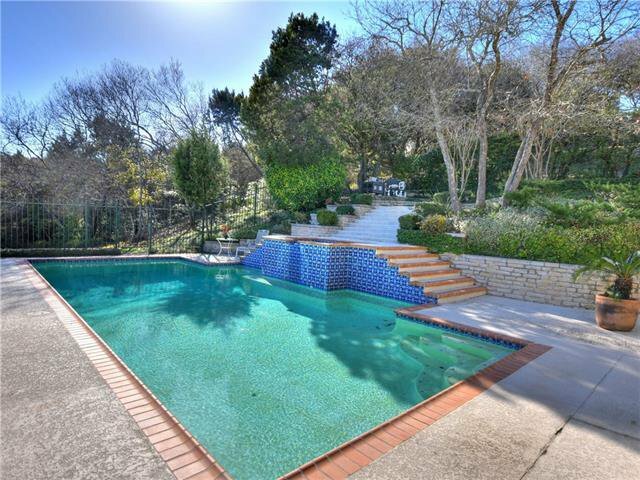 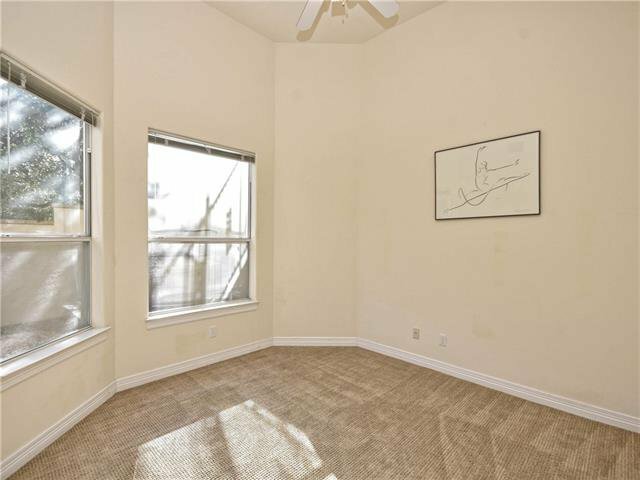 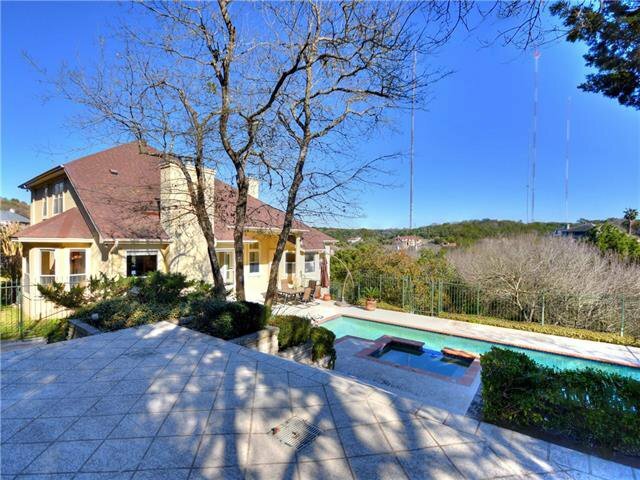 The second/main level boasts a sparkling pool with unobstructed Hill Country views and features the main living areas plus master suite with oversized closet, a secondary bedroom and hardwood floors throughout. 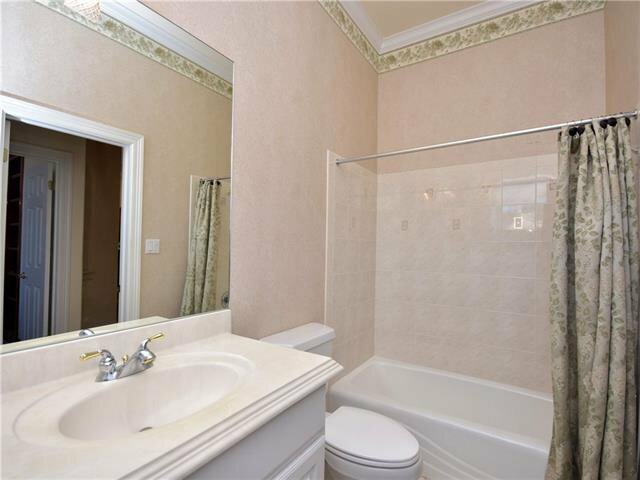 The third level has two bedrooms and a full bath. 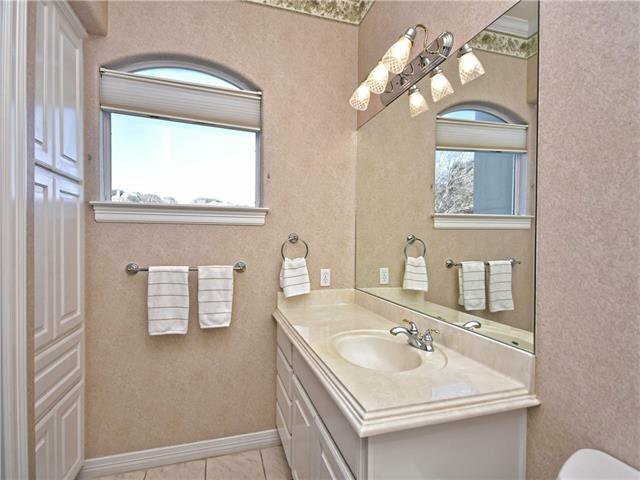 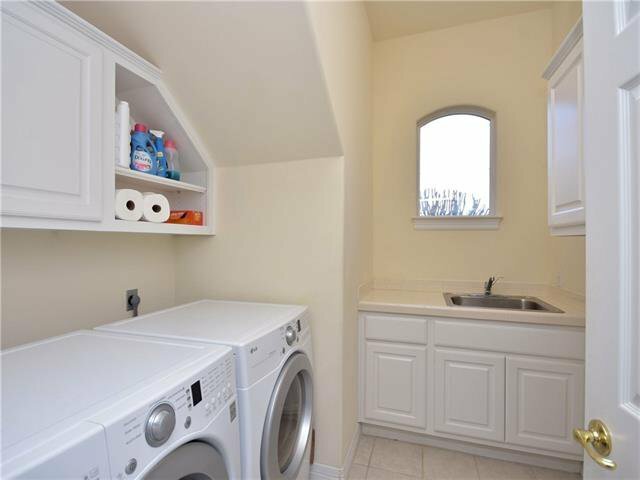 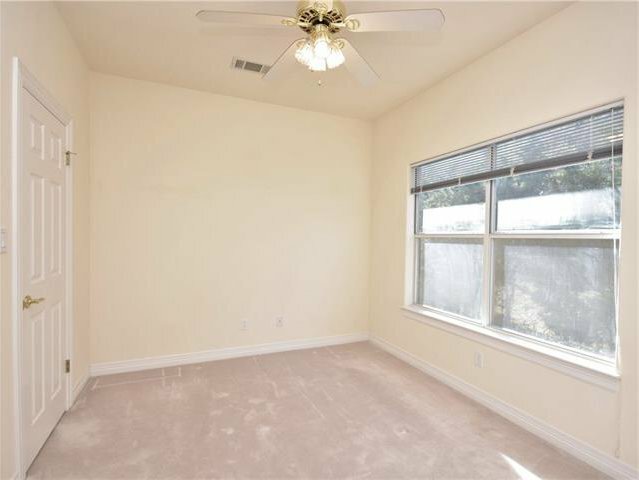 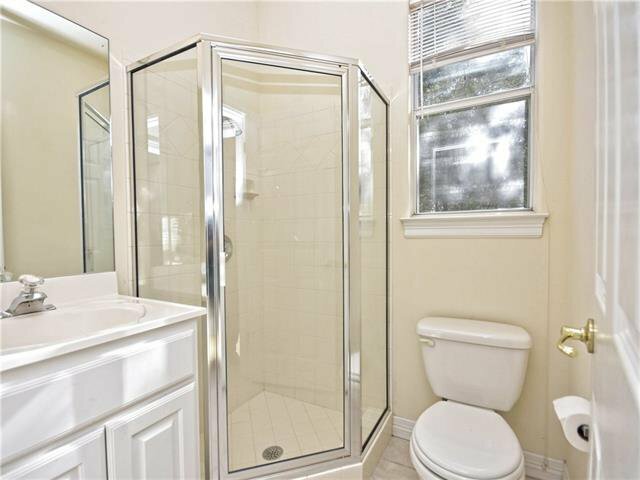 Situated on a private cul-de-sac you're minutes from schools. 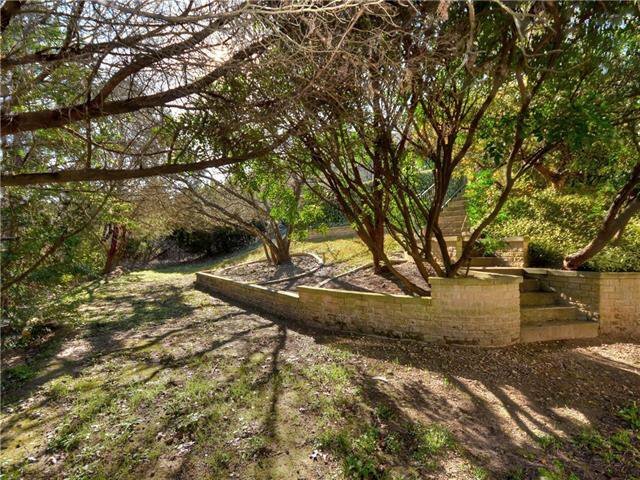 restaurants and neighborhood park. 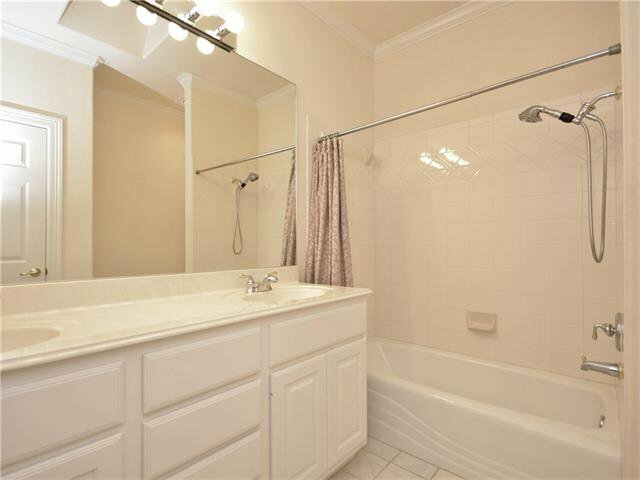 Listing courtesy of Linda Welsh Realty GRP.